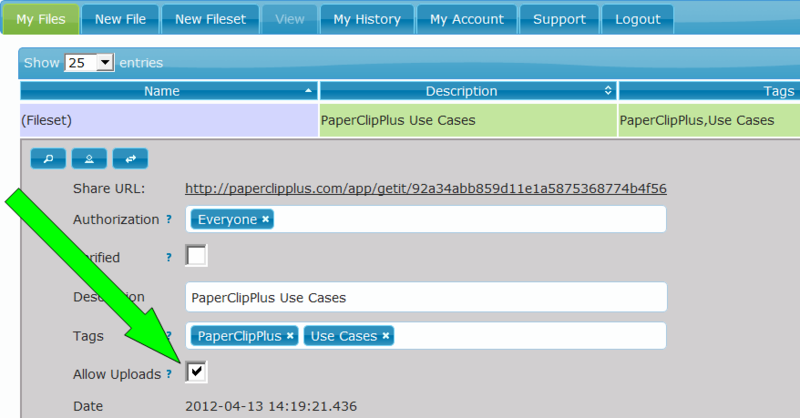 Create a free PaperClipPlus™ Account and log in. Note that only the fileset owner is required to have an account to share group files. 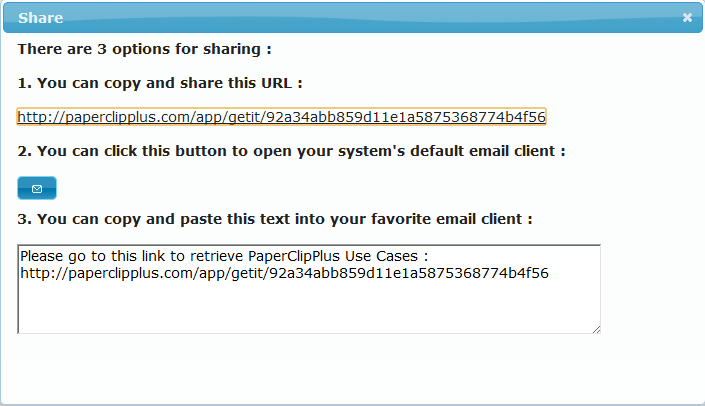 PaperClipPlus™ is now your group's collaborative site! 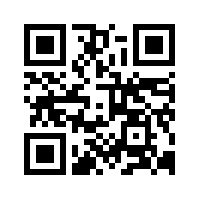 Click here to FOR FREE with PaperClipPlus™ today and start collaborating! Or go to PaperClipPlus' 'Personal' or 'Business' tabs to see how to take advantage of Cloud Collaboration for your business or personal use.